At our 2019 Enchanted Travel Destination Wedding Seminar earlier this week, we gave away $3,000 towards a destination wedding with AIC Hotel Group to one lucky couple. Sara Spillane was the winner of this grand prize! AIC Hotel Group encompasses Hard Rock Hotels & Resorts, UNICO 20˚87˚ Hotel Riviera Maya, Nobu Hotels and Eden Roc in Miami Beach. We wanted to compare a few of these resort options as destination wedding venues. Read on if you are interested in a destination wedding with AIC! UNICO 20˚87˚ Hotel Riviera Maya is probably our favorite resort from AIC Hotel Group. This unique all-inclusive resort is the perfect setting for a destination wedding and many of our agents have had the pleasure of staying here so we have tons of first hand knowledge on this property. What we love about UNICO 20˚87˚ Hotel Riviera Maya is that they truly embrace what makes Mexico so special. From the food and drinks, to the spa treatments and curated adventures, UNICO 20˚87˚ sets a new standard for destination weddings. To read more about UNICO 20˚87˚ Hotel Riviera Maya destination weddings head to our recent blog post which gives you all the details: Everything You Can Expect from a UNICO 20º87º Riviera Maya Destination Wedding. Celebrity wedding planner, Colin Cowie, is now a full time member of the wedding planning team the all-inclusive Hard Rock Hotels & Resorts. Choose from his ultra-chic design templates, like Driftwood Romance, Golden Radiance, or Seaside Shimmer. Alternatively, you can completely customize your ceremony with Hard Rock Resorts as well. Hard Rock has properties throughout Mexico, in Cancun, the Riviera Maya and Puerto Vallarta. They are also opening a property in Los Cabos that will be open Summer 2019. In addition, they have a great property in Punta Cana. Read on for more details on a few of our faves for destination weddings. 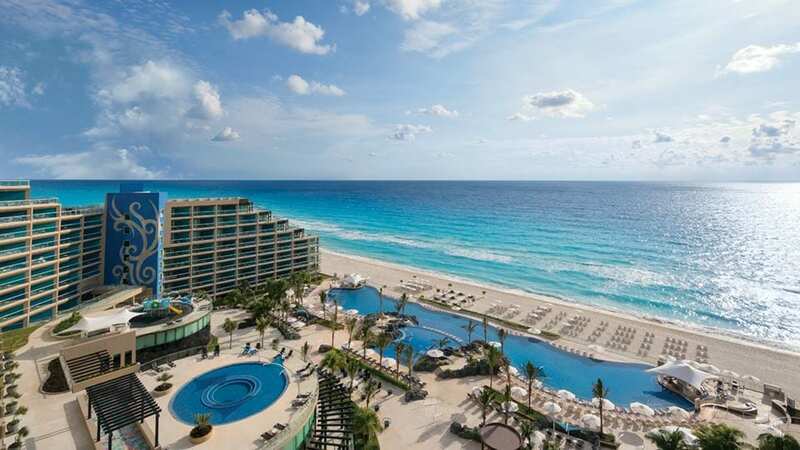 Hard Rock Hotel Cancun brings the rockstar vacation vibes better than any other Hard Rock resorts. Book the Rock Suite Platinum 2 Bedroom with Personal Assistant to feel like a celebrity for your entire wedding week!This is also a great option for couples with lots of children and families on their guest list. This resort offers The Ultimate Playtime Packages for kids, with 4 options based on their age group. They also have family-style accommodations here. 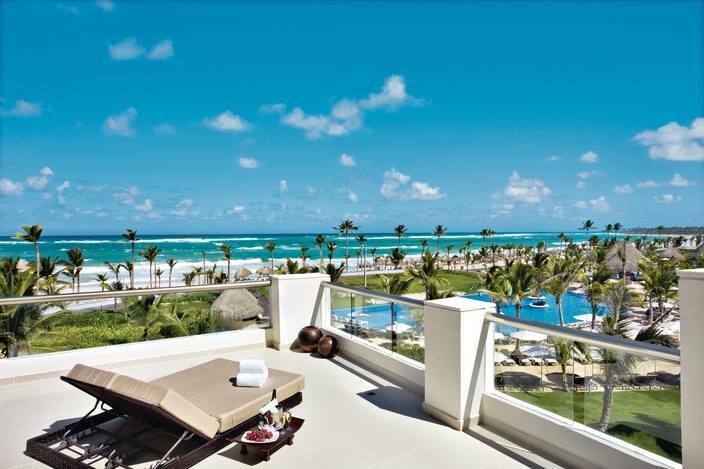 Hard Rock Hotel & Casino Punta Cana is the perfect destination wedding setting for couples who like to party! Truth be told, they are all catered to having a good time and letting loose, so you cannot go wrong. But this particular AIC Hotel Group property also boasts a casino onsite. In fact, it has been dubbed the best casino in the Caribbean. This is a great option for those looking for a Hard Rock Resort outside of Mexico. 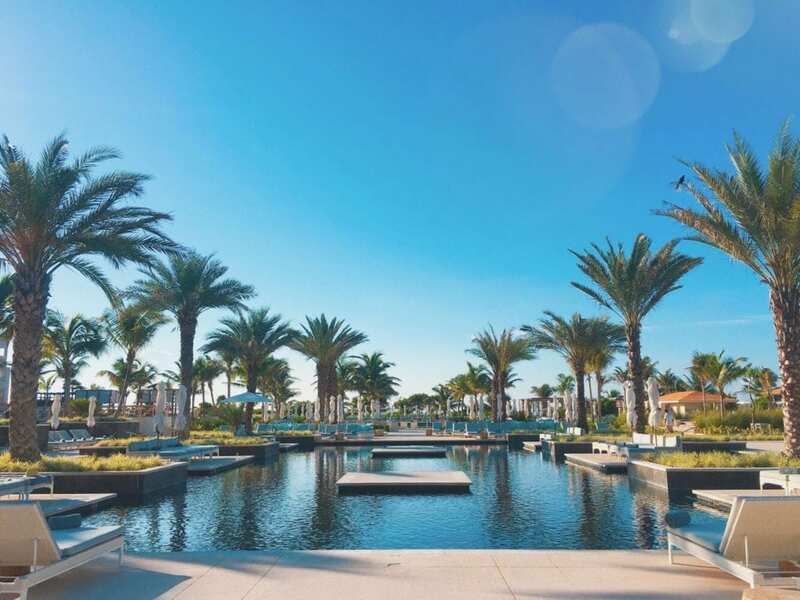 You can’t go wrong with any of these options, but we are especially excited to see what AIC Hotel Group has in store for their upcoming Los Cabos property. 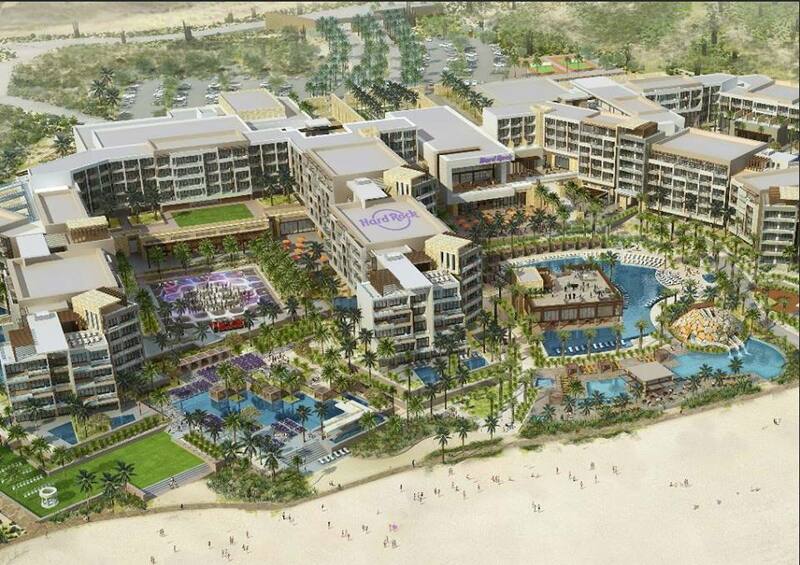 Set to open this summer, Hard Rock Hotel Los Cabos is located on the southern tip of Mexico’s Baja Peninsula. It will have 5 pools, a gorgeous beach, and tons of activities and entertainment day and night. This is a great option for those looking for a brand new property! 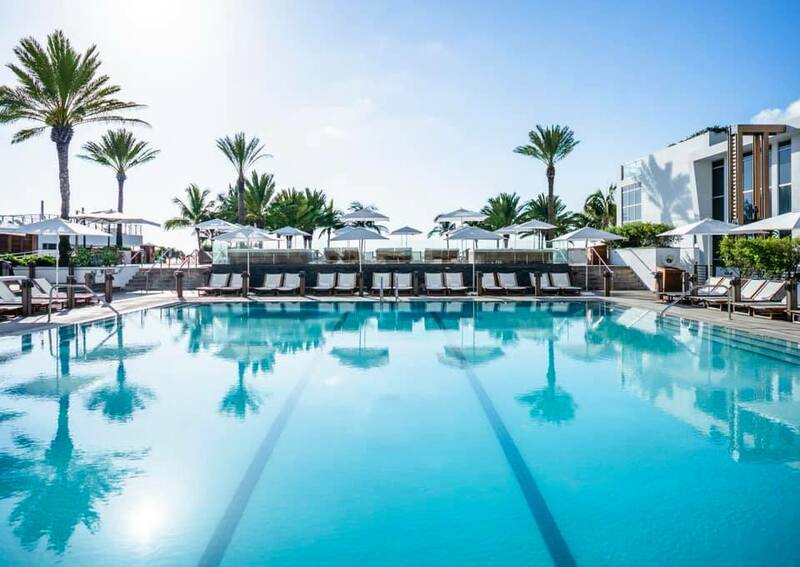 For the most luxurious destination wedding venue in the United States, look no further than Eden Roc in Miami Beach. This property has its own set of dedicated wedding planners and they can help you with everything from bridal showers to farewell brunches, and everything in between. For larger guests lists, you can opt for Eden Roc’s iconic, modern ballrooms. For a more informal and smaller affair, you can have both your ceremony and reception overlooking the Atlantic Ocean. Call us today to book your own AIC Hotel Group Destination Wedding. You can reach us at 402-390-9291 or get started here.